The Cave Rock Lake Tahoe Neighborhood is a great place to look for a tahoe home with a lakeview! 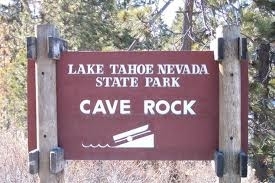 In addition to being a location for prime Lake Tahoe real estate, Cave Rock is a location of spiritual importance to the Washoe Indians, as it was used as a scared burial ground. The rock is a throat from an old volcano that now rises 75 feet above the waters of Lake Tahoe. It was named for the caves high up on the rock face. 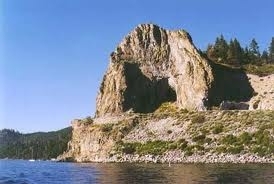 The Cave Rock formation is located on the southern end the Cave Rock Lake Tahoe – Nevada State Park. Real Estate in Cave Rock is represented with a range of condo’s all the way to elite lakefront mansions. Below you’ll find a sample of the Lake Tahoe Real Estate in Cave Rock. 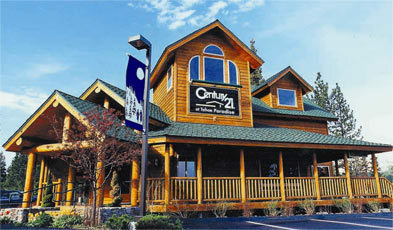 Feel free to contact us if you have questions about Lake Tahoe Real Estate.